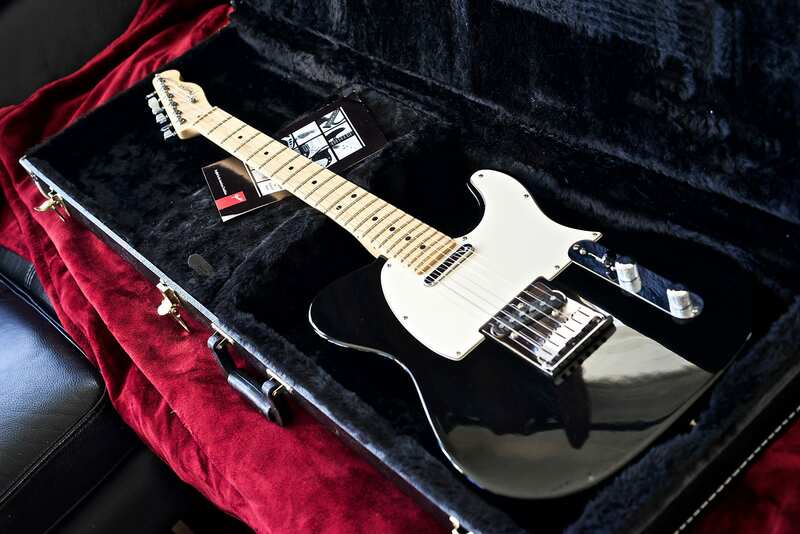 2006 Fender Telecaster American Standard, 60th Anniversary, made in USA, all original, Piano Black finish, Fender pickups at both bridge and neck, maple fingerboard, Fender tuners. 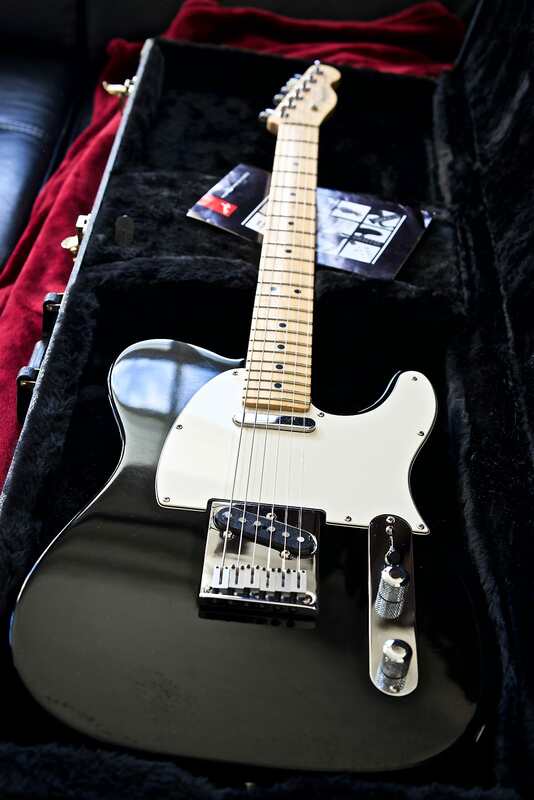 This guitar is a true beast, it's the most resonant sounding Telecaster I have ever owned and played and I had so many. On the bridge position, the tone is huge and warm with amazing sustain, it is heavy dirty and crunchy, you can play classic rock, hard rock and metal easily if you want to. 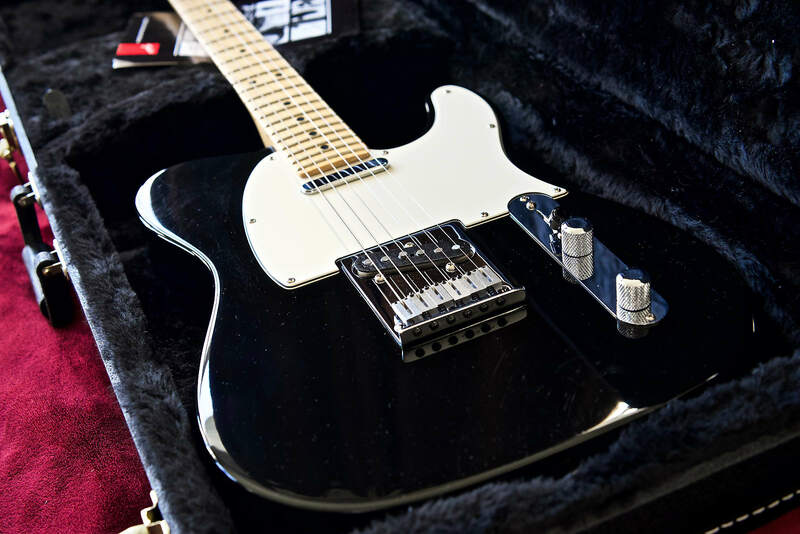 Now, switch to the neck pickup and oh-my-god, you are in blues heaven, sounds sooo bluesy. 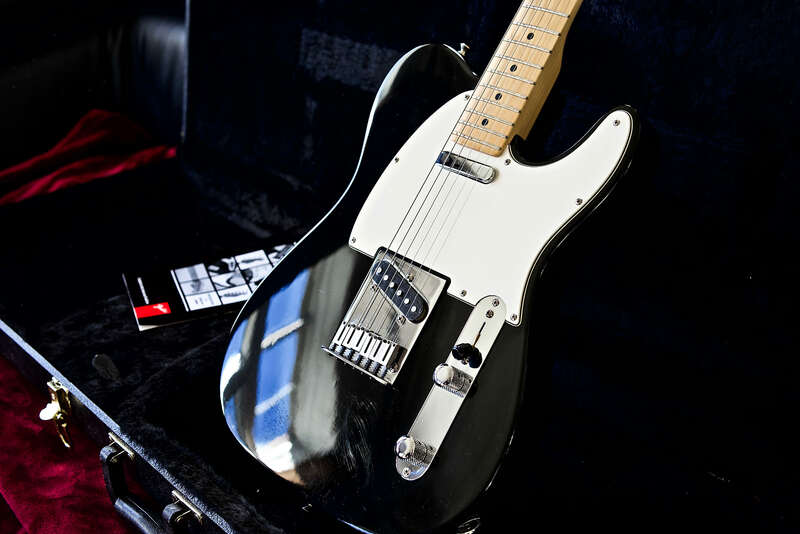 It is extremely versatile, from alice in chains to hendrix with a switch only. The neck is impeccable, low action with no buzz anywhere on the neck, pro setup done by my studio luthier. The guitar is in excellent condition, a small paint chip near the input jack and a few fine scratches on the back that can be seen only in the light reflection. 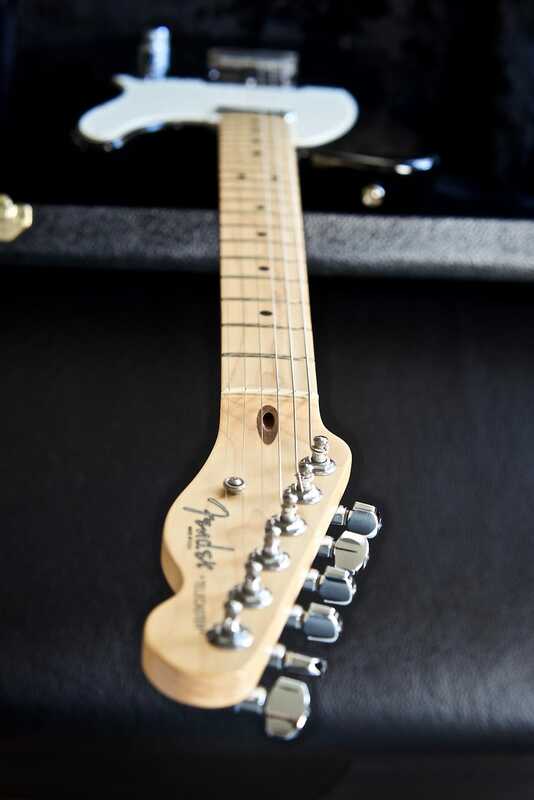 It comes with its original Fender case.